Golf views, very quiet. beach and 15 minutes walk, ideal for a family holiday. Private pool and shared 2 villas. car parking. Tourist tax in extra. Lovely house set in a tranquil garden, very nice clean rooms and in a good location. The house had everything you needed for a two week holiday.The highlight for us was the private pool which was a great alternative to the fantastic beach on a windy day.Restaurants and nightlife are no more than a 10 to 15 minute walk away. Would definitely recommend staying here if you are looking for something peacefull and relaxing.The hosts Danny and Michel made us feel like one of the family. Will be returning here without a doubt. Très bon sejour,propriétaires très sympathiques et sérieux. Das Ferienhaus ist gut ausgestattet und hat uns sehr gut gefallen. Der Strand (feinster Sand!) ist in 15 Minuten zu Fuß zu erreichen, die Geschäfte (Lebensmittel und Bäcker) sind ebenfalls fußläufig zu erreichen. Der Pool wurde von unseren zwei Kindern (7+9) mit Begeisterung genutzt. Die Vermieter haben uns wunderbar willkommen geheißen und haben uns mit allen Informationen versorgt. 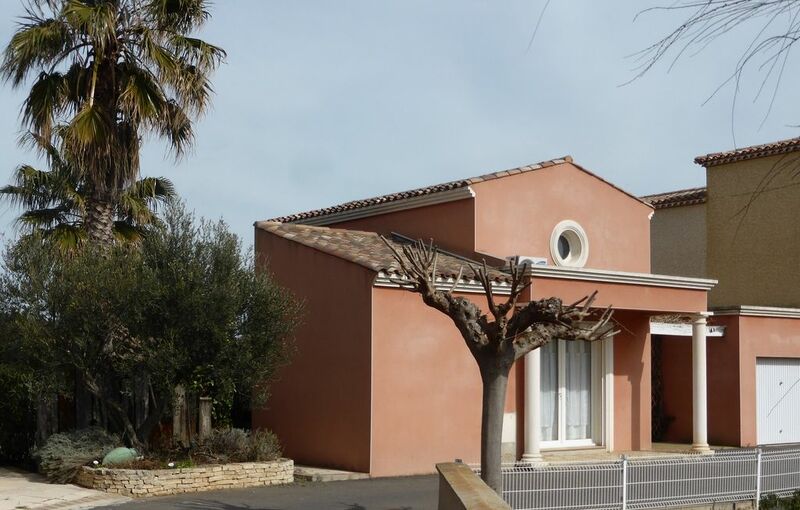 Villa très agréable, fonctionnelle et très bien située. Nous avons passe une tres agreable semaine a cote de monsieur Del Cura et sa femme. Nous pouvons poser des plusieurs questions, ils ont nous aider avec tous. La petite maison e propre et la piscine formidable.